TradeMed - Industry News - GE Healthcare and ESR Enter AI Partnership for ECR 2019 | | Medical Equipment and devices for hospitals or institutions. On an average, hospital generates 50 petabytes of data every year, including clinical notes, lab tests, medical images, genomics, and more, although less than 3% of this data is utilized. AI holds the potential to make sense of the data and generate actionable insights to help improve provider efficiency, increase diagnostic accuracy, personalize treatment, improve patient experience, and enable remote and predictive maintenance. 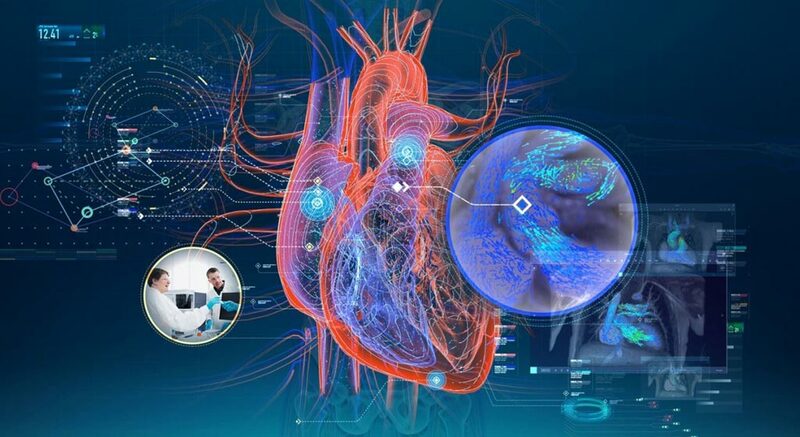 GE Healthcare has more than 200 imaging applications and is working with partners such as Nvidia, Microsoft, Amazon, and Intel to embed analytics, cloud capability, and AI into devices, workflows, and technologies that are already being used by healthcare providers. “AI will be one of the leadings topics at next year’s ECR and this exclusive partnership with GE Healthcare is a major step in making ECR 2019 the leading event on AI for radiologists and related medical professionals. Through our joint efforts congress participants will be able to witness AI excellence on the highest level, making next year’s exhibition an event no one should miss,” said ESR President Professor Lorenzo E. Derchi from Genoa, Italy. “We are honored to partner with the European Society of Radiology for the leading European radiology event. AI is one of the most exciting developments in healthcare today and a key enabler to achieve precision health. Done right, it can be the technology of the decade, perhaps the century, in healthcare. But there’s still much work to do, sound data science and eliminating data siloes are key. Europe and the European radiology community have a key role to play in the AI transformation,” said Catherine Estrampes, President and CEO of GE Healthcare Europe.